Find the right prewound bobbin for your machine. Welcome to PrewoundBobbins.com! 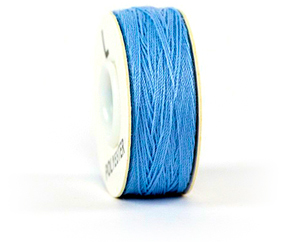 We have compiled bobbin information for many sewing machines and longarm quilting machines. 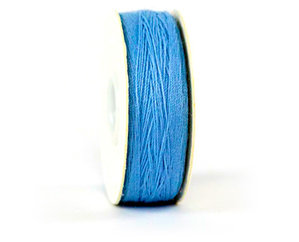 To see what style of bobbin your machine uses, scroll through the list of machines below and select the brand in the first column, then select the machine model in the second column, followed by selecting the corresponding prewound bobbins if applicable. Some machines use a unique bobbin and as such, prewound bobbins aren't available. 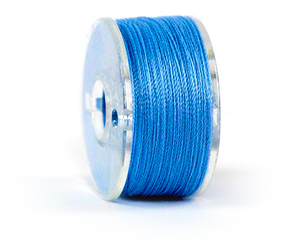 Once you have gone through the selection process, click on a prewound bobbin result and you will be redirected to www.superiorthreads.com where you can learn more about the recommended prewound bobbins for your machine. Are we missing your machine brand or model? Please let us know here. When should bobbin tension be adjusted?